Choosing an assisted living community is a very delicate process and we’re here for you every step of the way, even if we’re not the right fit for you. Every family is special, with their own unique needs. That’s why we recommend reviewing this helpful tool to aid in your decision making. "CHOOSING AN ASSISTED LIVING HOME"
Making a wise decision about the right retirement community can be overwhelming, but it doesn’t have to be. Before you dive in, prep yourself with the right questions about location, practicality, quality, and environment. We’ve included a helpful list of questions to ask yourself or your family members. Visit Joy. Talk to our staff, residents and other family members. Bring your family to get their perspective, too. We hope you feel comfortable and welcome - just as you would in any family or friend's home. Contact us. We look forward to meeting you. 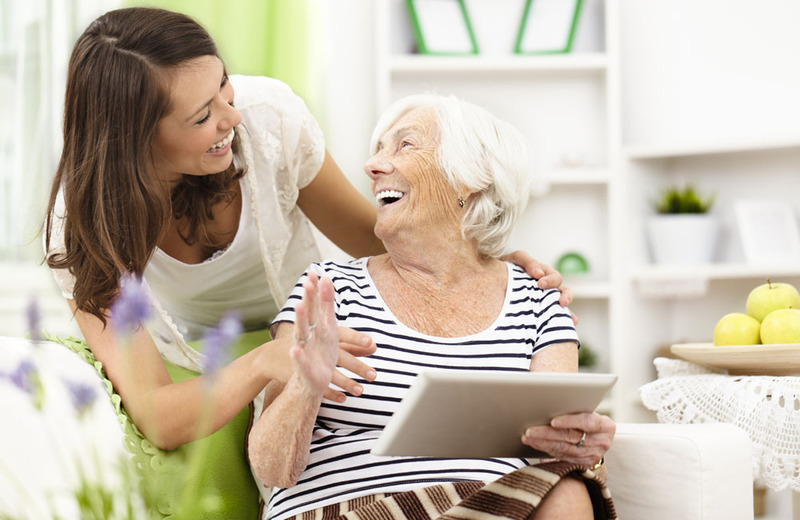 Here are a few helpful questions to ask when choosing assisted living.